How to Prepare: Weather: Please note that our classes located in outdoor community spots. Check our Instagram and Facebook pages the morning of class in the case of inclement weather to check class status. Class Pass will fully refund you for classes that need to be cancelled. Clothing:Please wear comfortable yoga or exercise clothes. Slightly form fitting clothes are best. Baggy clothes tend to hinder your practice. 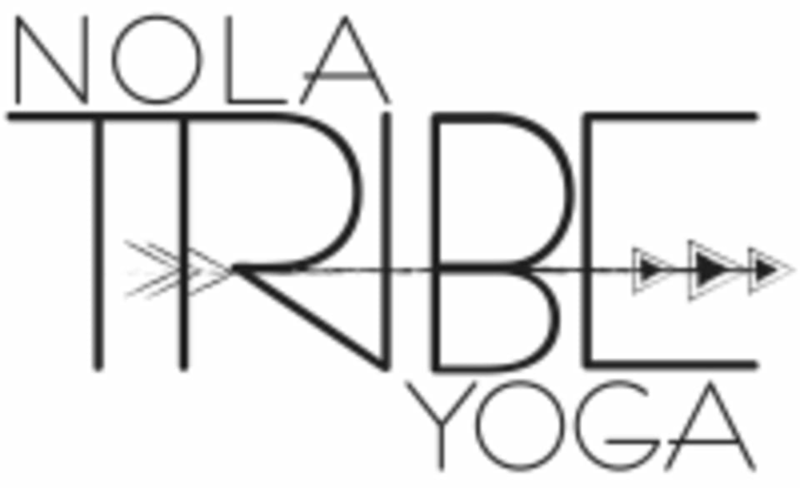 NOLA Tribe Yoga - City Park Class is located under the Popp Bandstand (56 Dreyfous Dr.), directly across from Morning Call Coffee Stand. Fun morning class in such a beautiful location! Would call this an intermediate class in general. Only thing I would have changed was softer/no music at the end so we could listen to the natural sounds from the park during shavasana! Kaitlyn has amazing flows and the location is beautiful and inspiring! Morning yoga was so relaxing and refreshing. It was a great way to start my day! Amazing morning yoga in the park!